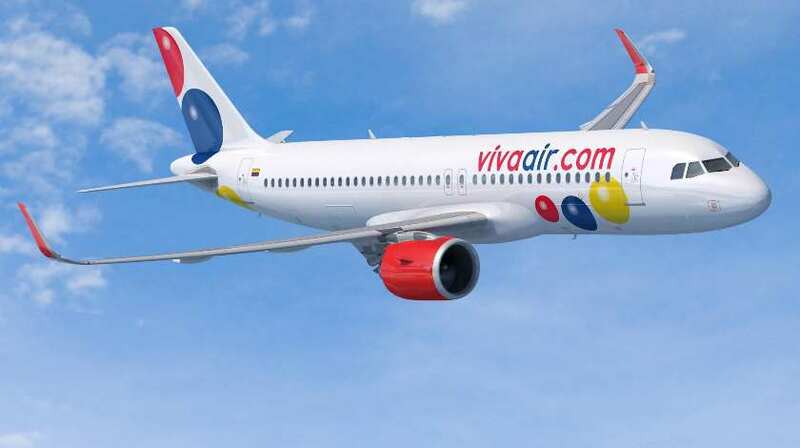 To support its A320neo fleet, Viva Air also signed a Rate Per Flight Hour (RPFH) agreement with CFM Services. RPFH agreements are part of CFM’s portfolio of flexible aftermarket support offerings. Throughout the term of the 12-year agreement, CFM guarantees maintenance costs for the airlines 70 LEAP-1A engines on a dollar per engine flight hour basis.